Everyone needs a little me time occasionally. 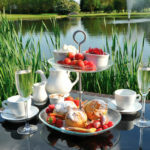 What could be better than an indulgent day’s pampering with a luxury Afternoon Tea Spa Day at Witney Lakes resort in the heart of West Oxfordshire with a friend. A warm welcome awaits you from your professional spa team and on arrival you will be given a tour of the facilities and consultation. In any order you choose, you can relax in the pool with a few gentle lengths before popping into the jacuzzi to experience their warm, invigorating bubbles. You can relax in the sauna or if you wish, take part in one of the classes available on the day or make use of the state of the art gym. Your spa experience includes a 30 minute Elemis Facial each which will leave you feeling relaxed and refreshed. 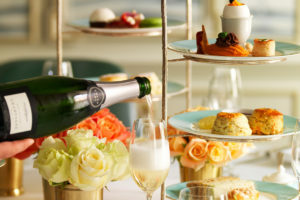 Take a break from your leisurely pursuits with a mouthwatering, traditional afternoon tea. Your afternoon tea is served in the comfortable surrounds of the Witney Lakes lakeside Bistro with its lovely views outdoors. 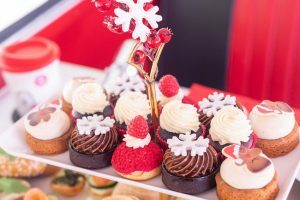 Tuck into seasonal sandwiches, sweet treats and freshly made scones with sweet jam and fresh cream. Your afternoon tea is beautifully washed down with your choice of tea or coffee. 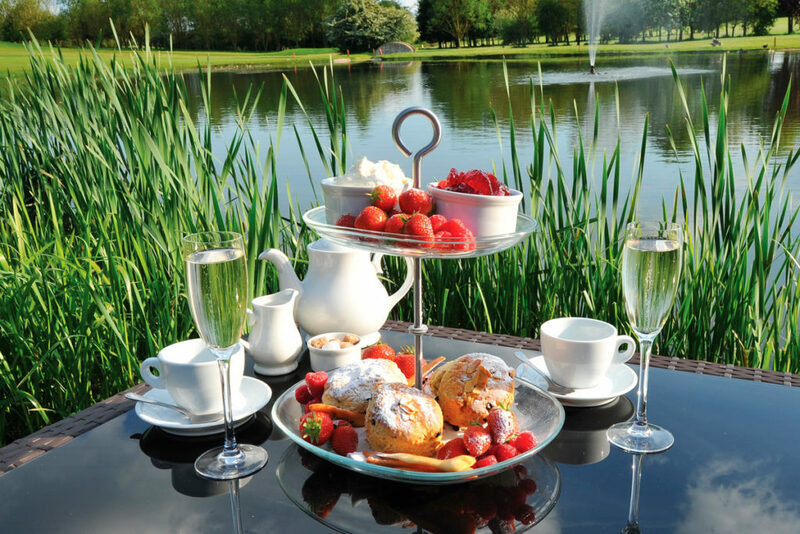 This delightful afternoon tea spa day at Witney Lakes is available from Virgin Experience Days as a gift voucher which is valid for up to 9 months. 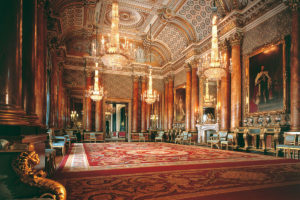 Priced at £135 for two, why not treat someone special to a day to remember. For further information or to buy, simply select the Book Now button below.